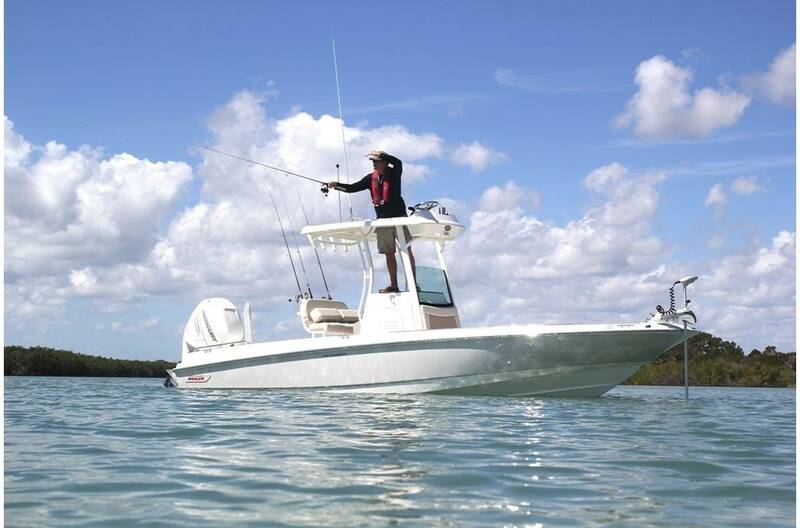 The 240 Dauntless® Pro is purpose-built for anglers looking to step up their game—without sacrificing any comfort. 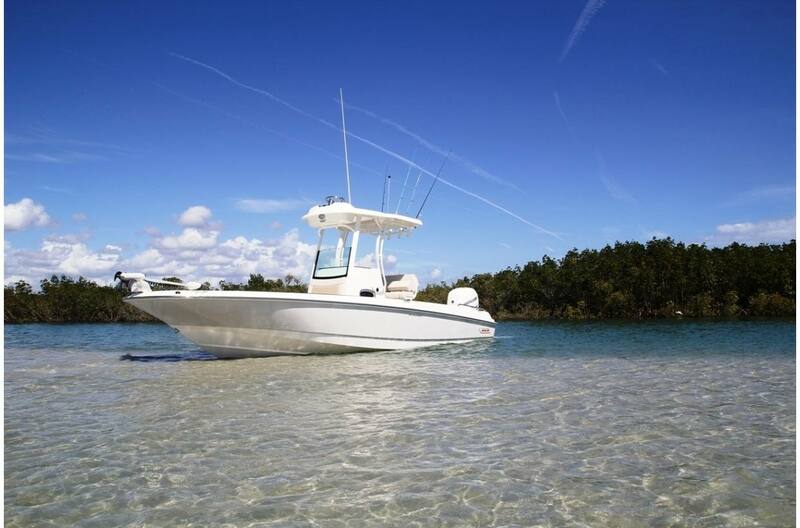 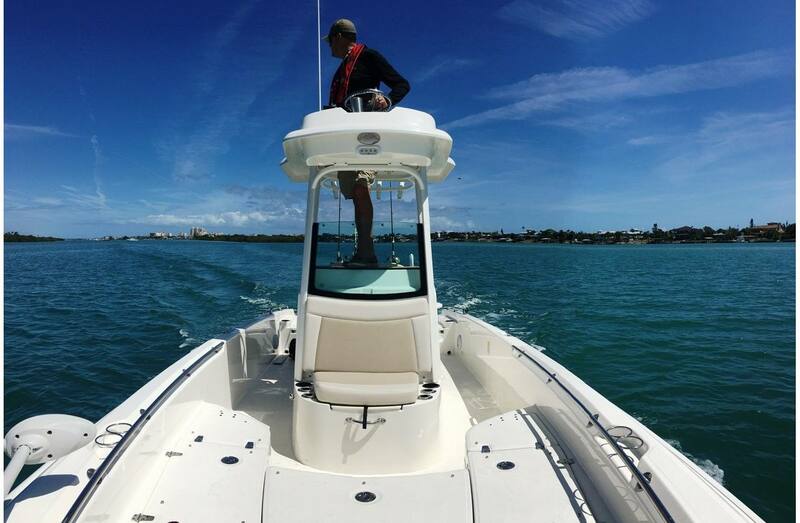 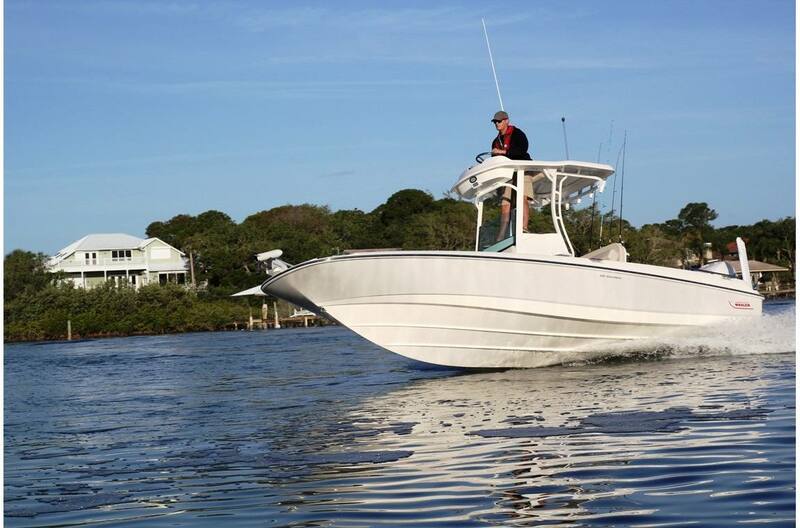 Inshore or offshore, the 240 performs like a champ, thanks to Whaler's precision-crafted hull and strong, efficient Mercury® Verado® power. 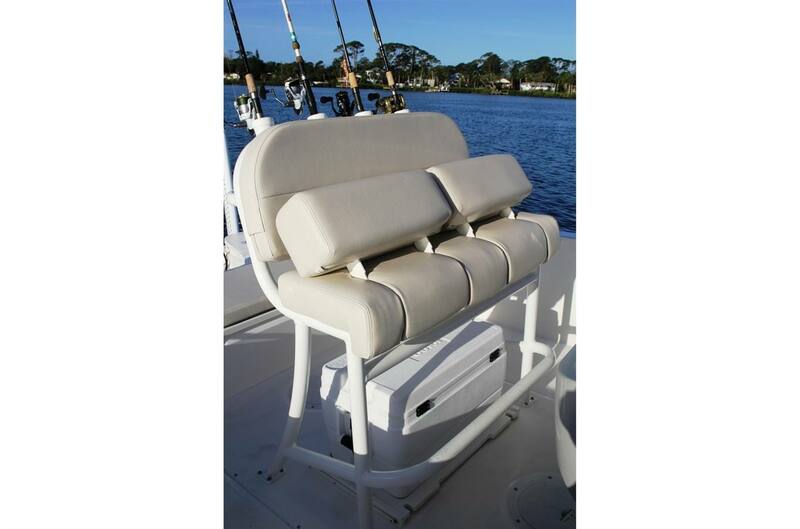 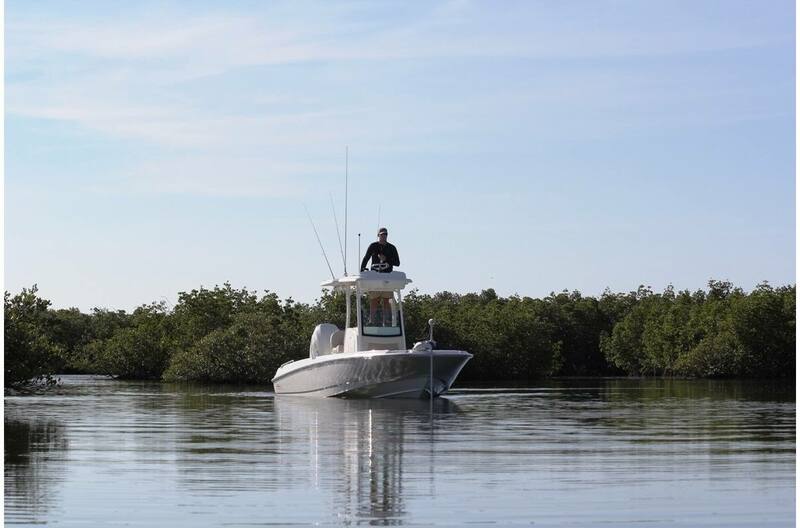 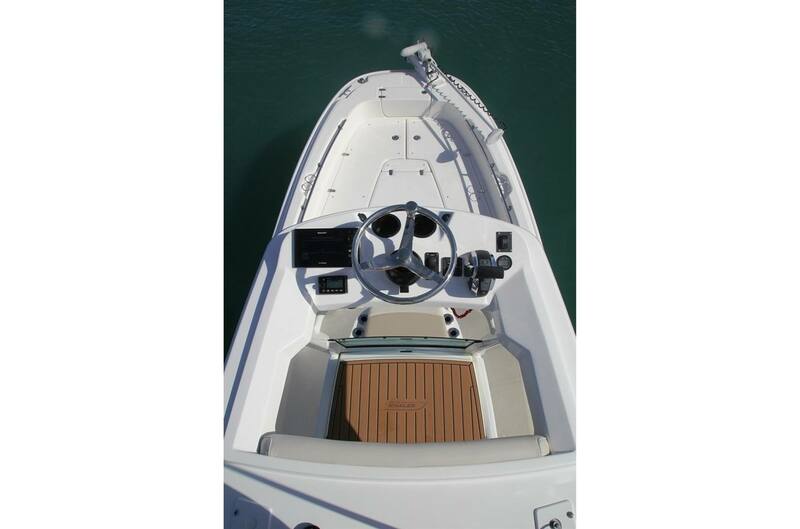 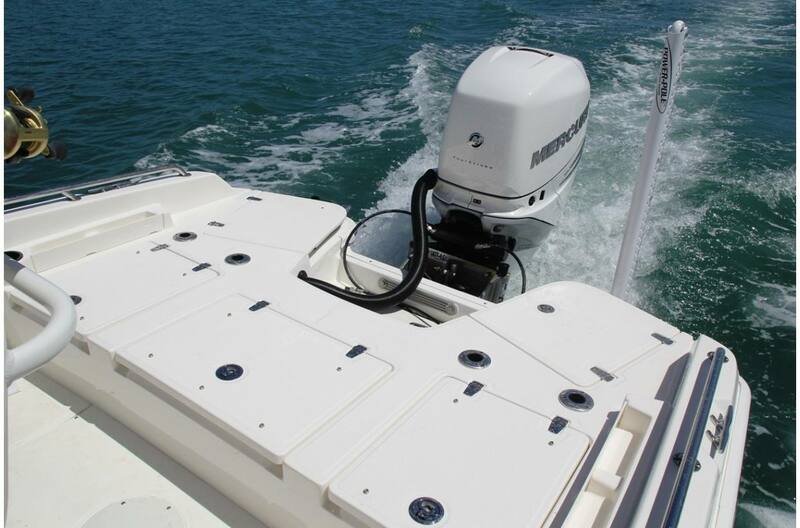 Serious fishing features include a no-step stern casting deck and the new Pro Angler's Tower, with a dedicated portside ladder for safe access and a state-of-the-art upper helm for confident command and unbeatable visibility. 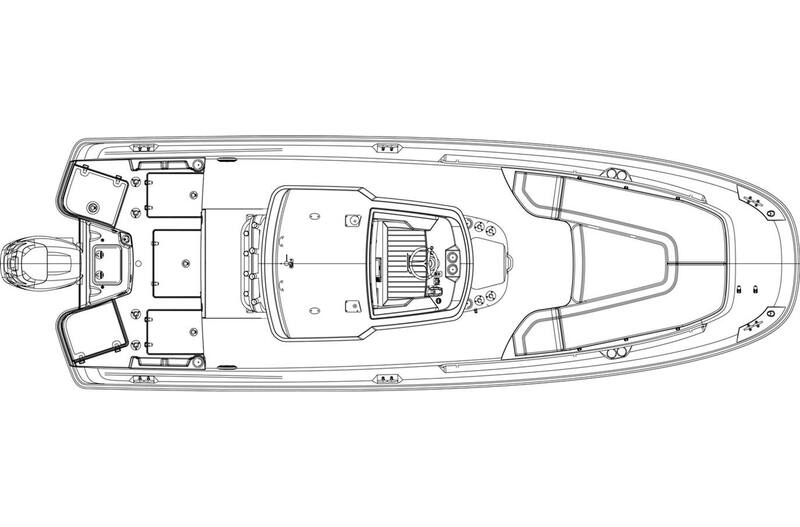 Height (keel to highest point): 9 ft. 7 in. 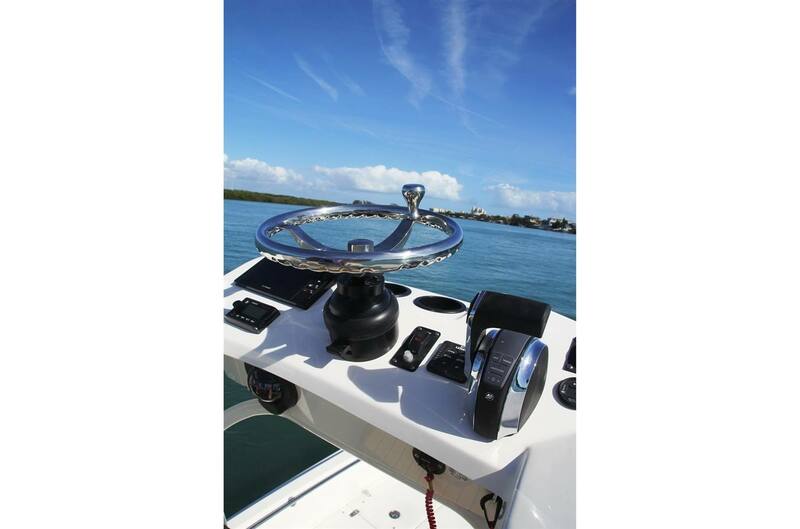 Height (lowest tip underwater gear, in down position, to top of tower): 10 ft. 11 in.